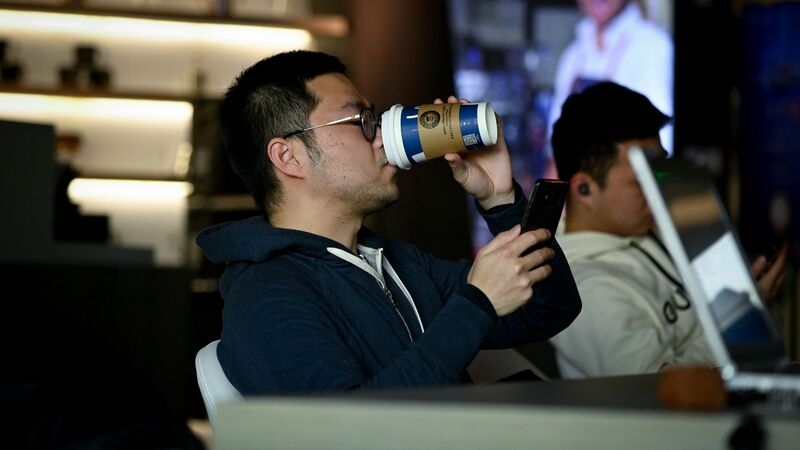 Luckin Coffee filed on Monday for a U.S. IPO as it tries to overtake Starbucks for coffee chain dominance in China. The backdrop: The filing reports a 3,883% revenue increase between Q1 2018 and Q1 2019, with losses more than tripling over that same period. It comes just one week after Luckin raised $150 million at a $2.9 billion valuation in a funding round led by Blackrock, which is Starbucks' second-largest outside shareholder.